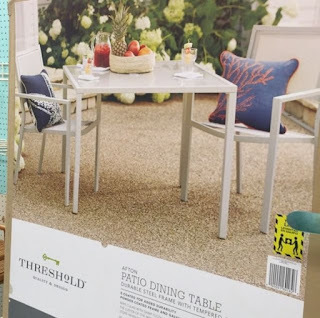 The Hunt: How To Furnish Your Entire Patio For Under $80.00 At Target! Nothing says Summer time like spending time outdoors. That was me two days ago on my brand new patio set from Target. I was able to furnish my while patio for a smooth $80.00 and I'm going to show you how to do the same thing!! 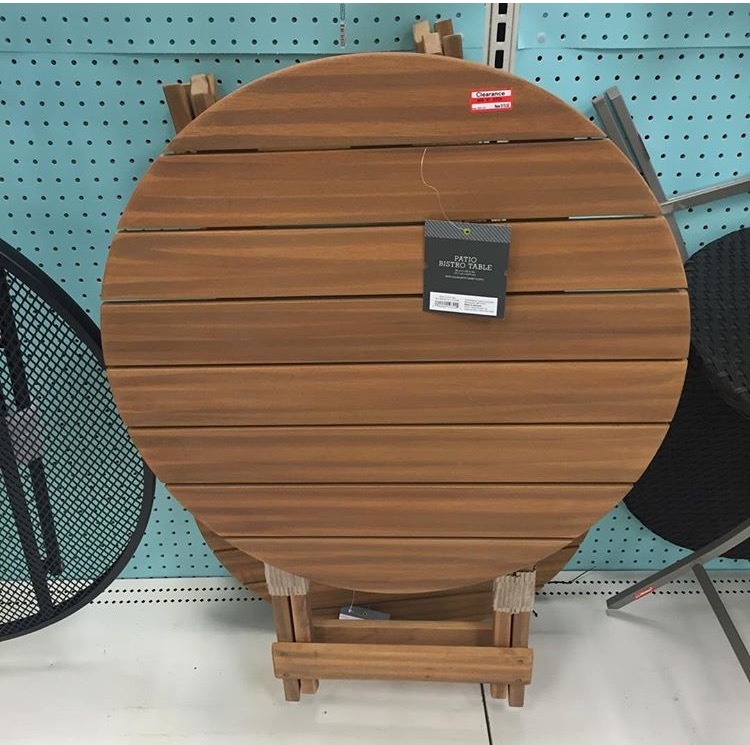 Target Summer Patio Clearance is HOT HOT HOT right with but you need to know what to look for, while most items are on sale only some are hitting 50-70% off. Below you will find the biggest deals, with the best savings. As always YMMV (your miles may vary) so be sure to use the website Fyndly.com to check the inventory and prices in your area as savings may be grater. Also with the weekend hitting we may be seeing another mark down or one right after the 4th. An assortment of planters, patio lights, patio decor, pillows, gardening tools as well as yard tools are also on clearance! Make your way to Target TODAY and cash in on these savings. Also be sure you check back in two weeks to the next installment of The Hunt: Target Clearance. I like what you did to your patio. Looks very comfortable and relaxing. Thank you for sharing these budget friendly tips. Incredible CR plastics furnishings excellent cost very helpful employees I'm very pleased using the product actually when I had a Nick in my item these people changed this right away I would recommend them to anyone these cr plastics.